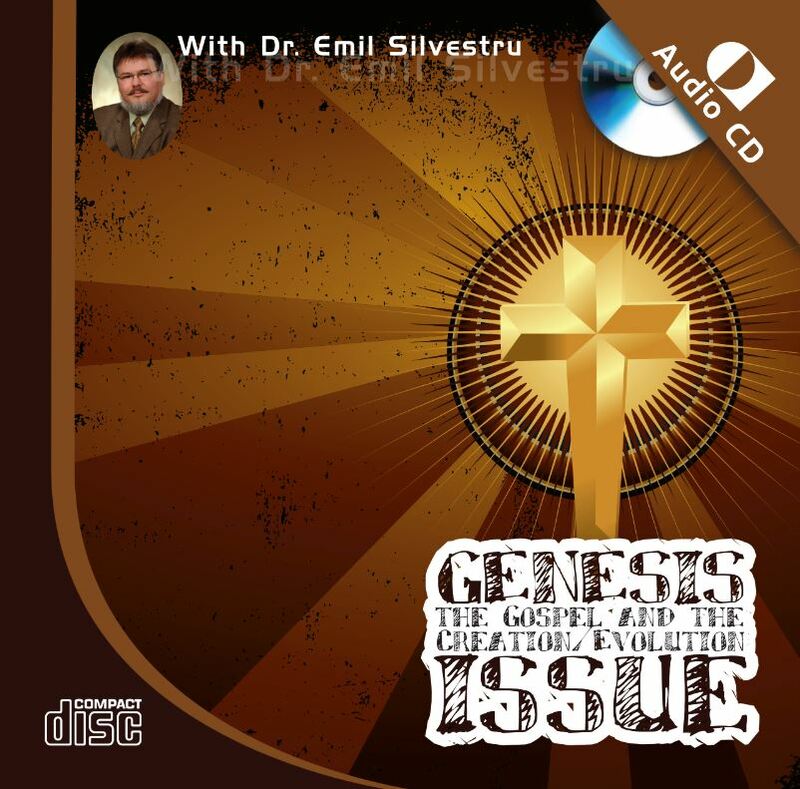 Sign up for INFObytes and receive an audio presentation called Genesis, The Gospel and the Creation/Evolution Issue by Dr Emil Silvestru—free for you to download! If your country has an established CMI office you will receive the newsletter specific to your country. If not, you will receive our international INFObytes newsletter.